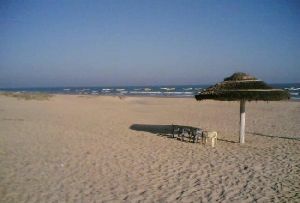 Ramakrishna Beach offers soothing scenery to the visitors. 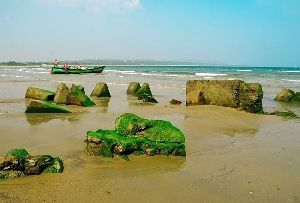 Ramakrishna Beach has gained tremendous popularity in the past few years and is a famous visiting spot for the visitors. 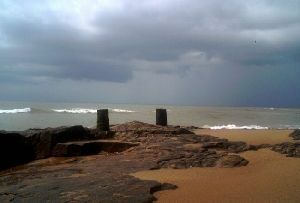 The scenic beauty of the Ramakrishna Beach is beyond compare. The Ramakrishna Beach occupies large part of the sea front and is one of the exclusive regions that is often the visitor's choice. 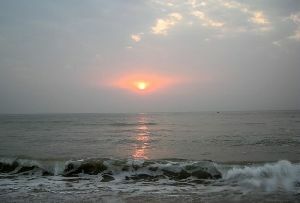 Ramakrishna Beach is located in Vishakhapatnam. The same is it is a harbor that is located in the Northeast corner. 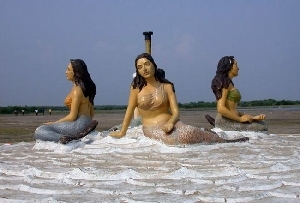 Laying alongside the Bay of Bengal this beach is a continuation of the Coromandal Coast. People irrespective of their caste and creed visit this gorgeous landscape only to enjoy the extravagant beauty of this place. This place is favorable for sunbathing and surfing. The Ramakrishna Beach is also exclusive for the The fishermen choose this spot since it is best suited for their business and activities. The private companies are coming up with ideas in order to establish sporting complexes at the Ramakrishna Beach. Moreover reminiscence of the Dutch settlements comes alive with the numerous cemeteries and ports that are located along the beach. The Dutch settlement is also evitable from the cave paintings that have been excavated from the region. These caves are famous for their natural stalagmite formation and the 11th century temple dedicated to Lord Narasimhan is also located. During the festive occasion this temple is noticeable by the visitors. The significant festivals of the Ramakrishna Beach include the Vishakha Utsav, Rishikonda Beach Festival.